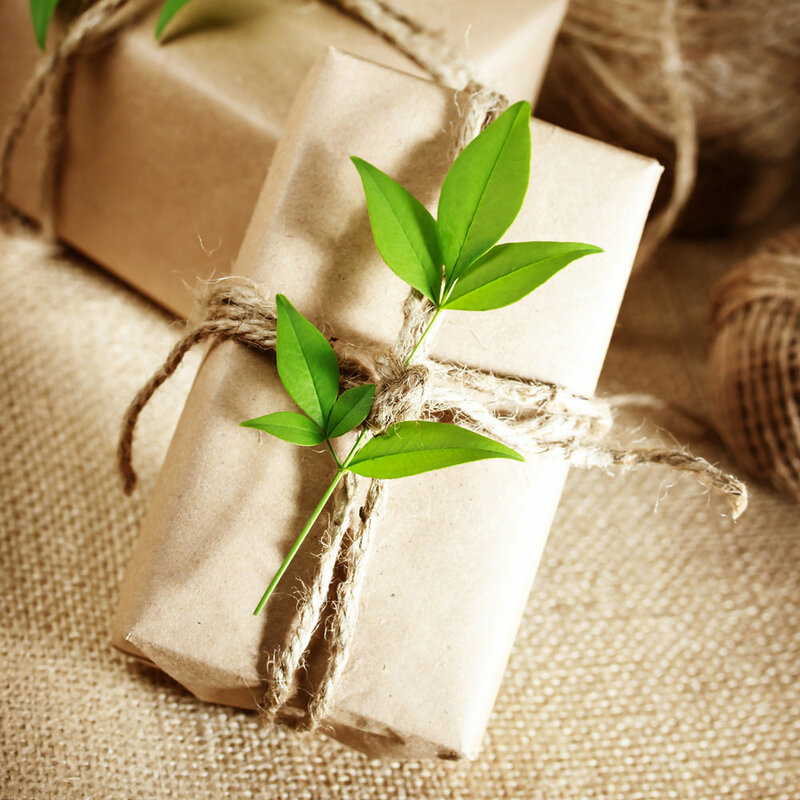 Green Gifting Workshop Sip on some cider or cocoa, as you make one of a kind gifts that are friendly to the environment from 7 to 8:30 p.m. Tuesday, Dec. 5, at Austin Gardens Environmental Center, 167 Forest, in Oak Park. Each participant will make 4 gifts to take home. Cost is $50 for residents and $75 for non-residents. Register here. SoKind Registry SoKind is a registry service that encourages the giving of homemade gifts, charitable donations, secondhand goods, experiences, time, day-of-event help, and more. Less stuff, more fun! Between Sunday, Dec. 3 and Friday, Dec. 8, be sure to mention that you’re shopping for Green Community Connections or the One Earth Film Festival, and we’ll receive 15% of your total sale. Shop as often as you like over the six-day event, just be sure to drop our name before the cashier rings up your purchase. Ten Thousand Villages is one of the world's largest fair trade retailers of home decor and personal accessories. The organization strives to improve the livelihood of disadvantaged artisans through establishing a sustainable market for handcrafted products in North America. Ten Thousand Villages works with 20,000 artisans in 30 developing countries, and is a returning sponsor of the 2018 One Earth Film Festival.